We are delighted that your child will be attending Stepping Stones Preschool & Enrichment Center. We are very proud of our program and look forward to having your family become part of our preschool family. Stepping Stones is a place where adults and children grow and learn together in a nurturing and creative environment. Our values reflect our belief that children learn best in a rich environment that focuses on the integration of cognitive and creative ways of thinking and learning. Our staff is truly committed to working in partnership with you and your child to provide for the highest quality early childhood experience. I look forward to getting to know both you and your child and sharing a rewarding preschool experience. We offer multiple learning experiences from ages 1-12. 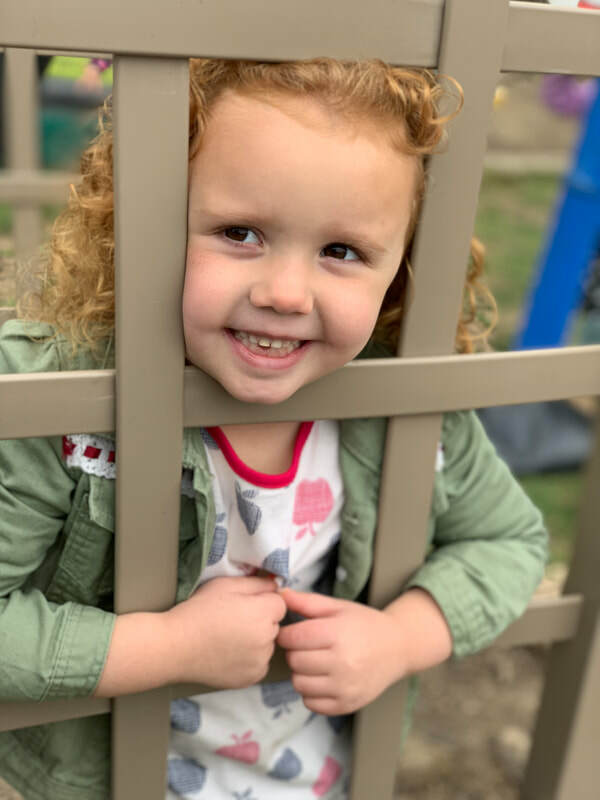 Our educational vision is based upon the emergent curriculum principles of the world-renowned schools for young children in Reggio Emilia, Italy. As a school community, we are committed to values based on an image of children as curious, competent and capable of co-constructing knowledge. Our journey begins as our staff asks questions, listens to children, collaborates with them and documents their work. As children discover and explore, they may work on investigations that may last a few days to a few months. All projects must be meaningful to them and their world. By creating a classroom environment that allows for open-ended learning and discovery, we give children a chance to express themselves and understand their world. We also believe that learning is a cooperative venture which includes other children, their teachers, their families and our larger community. Literacy, math, social studies, science, music and arts are all emphasized through a framework of hands-on experiences. · Large motor skills are developed through activities such as running, skipping, and creative movements. Large motor skills will be developed outside when the weather permits. 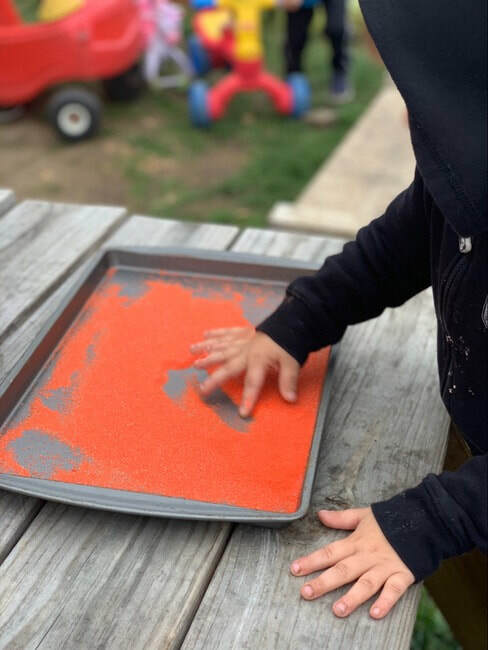 · Fine motor skills and hand-eye coordination are promoted through finger plays, puzzles, manipulative toys, cutting, writing, and art activities. · Sensory experiences are provided by comparisons of similarities and differences, colors, shapes, weight, and sizes. These are seen throughout the classroom at the art table, easel, sensory table, and writing table. · Language development, number concepts, and reading readiness (letter recognition, letter/sound relationship) will also be explored. · Field trips are taken and different community helpers come for visits periodically. Since play is the work of children, play is the heart of our preschool curriculum. Your child is naturally creative and will have an opportunity to satisfy this characteristic.